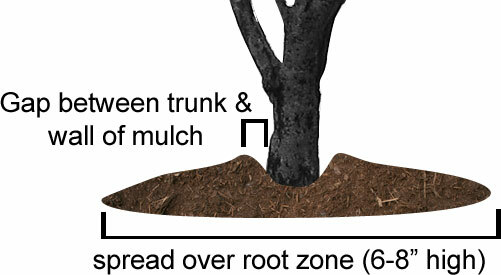 Have a newer tree planted in your lawn? Might want to protect it from winter. – Grounds Services, Inc.